“What is an ElevatoR(eview)?”, you must be asking. As we move into the middle of the third year of this blog, I’m trying to find new ways to write simple, concise reviews. I think my primary model of “First Impressions, Full Reviews, and Where it Stands Reviews” is good for giving a bunch of info in a quick manner, but I wanted something even quicker for the casual consumer. I wanted something you could read in an Elevator Ride. So we’ll give this a shot, and see how it goes. The odd “HaikuReview” might appear from time to time, but those are more poetry than informative, I feel. Hopefully this new model will strike a good balance between informative and speedy. 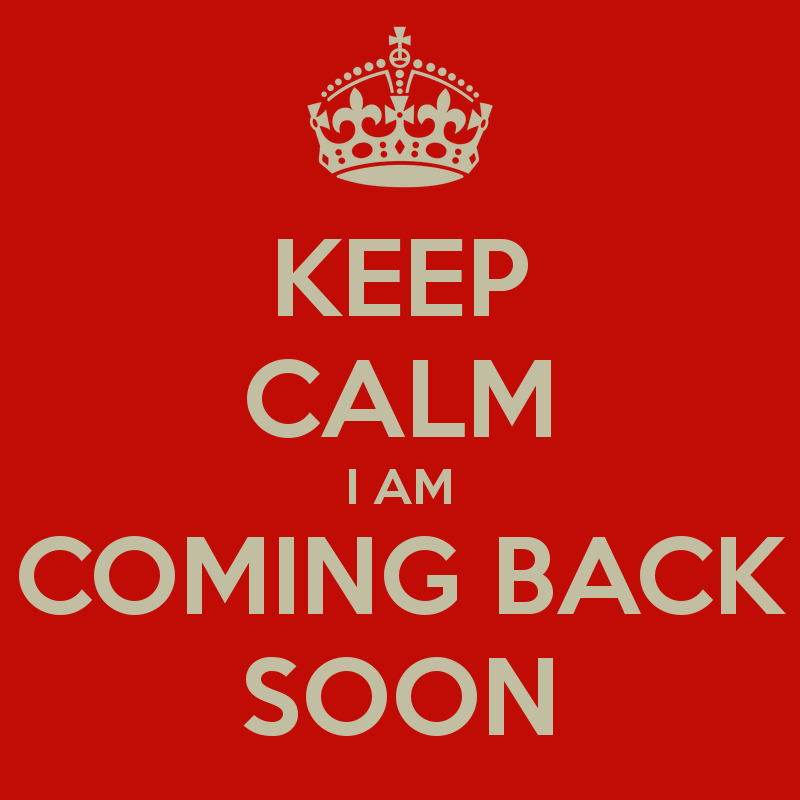 There has been a hiatus for the past several months due to illness and an intense travel schedule for me. As we move into the second half of the Summer I intend to return to the blog again with new reviews. I have two new types of reviews to share, which the intention of making them shorter (Elevator Reviews) and more diverse (Inter-Reviews), where I gather review data through interviewing other experts in the world of consumer tech. So stay tuned for more in the coming weeks and months. Things like HTC Vive, mid-tier Smartphones (i.e. Affordable smartphones), and even more to come. And FiTech is not dead. The illness made that go on the back burner. The plan will return as well in the coming months. Looking forward to more reviews written for the casual consumer!! I’m new to the world of podcasts. I am a music-head and so when I’m cruising around in my car, I listen to my endless music collection (thanks Spotify). But I have friends who absolutely love podcasts. They can’t say enough good things about them. So around the holidays I grabbed a recommended podcast app for my iPhone (Pocket Casts), and grabbed a handful of the most popular podcast in the store. And I’ve never looked back. Whether it’s keeping up with tech news on the “Vergecast” or learning new things on “Stuff You Should Know“, I have found entertainment in a whole new way. In my “blog post hopper” I have a draft called “Introduction to Podcasts – we’ll get through this together!”. I plan to post that somewhere down the road. I’m even kicking around the idea of a podcast for “Two Lumps of Tech”. But before I do that I want to just highlight a few podcasts that make the dive into this freaky world worth it. I’m starting this week with a brand new podcast. This baby is only a couple weeks old. Its fast paced 5 minute approach is a great example of a micro-podcast, and it is my makes first “Podcast of Note”. First things first. I know the guy who just launched this podcast. He’s a family member though not one I know extremely well. After just a few episodes, I’m already getting a good picture of him. And it’s this picture that makes me want to share this podcast with you; not just because of my family connection. Phil Larson, the creator and host, is trying something out. He’s exploring different aspects of our lives and our psychology, in an effort to discover more about what gives us motivation. What holds us back? What gives us hope? He’s looking at the “narratives” in life that give us inspiration or take it away. Phil is asking himself lots of questions, and his stories are personal and honest. And by signing on to his podcast,”#YMH5″, he’s asking his listeners to ask these questions of themselves. The category of “self help” is a crowded space. Everyone is offering something. Some of the advice comes from an authentic place, while in many cases self-help gurus are just out for the money. Maybe they help people along the way, but that’s not their end game. That is NOT the story of “Your Motivational High 5”. Phil has a good heart, and he wants good things for himself, his family, and his listeners. You can hear in his voice that he isn’t in this game for any other reason. The approach couldn’t be simpler. Phil has a topic, following a common theme using the word “on” (i.e. “on hope”, “on risk”, “on conflict” etc). He speaks to this topic for a few short minutes, and then challenges listeners to look at their reflection and speak a sentence affirming things about themselves related to the topic. Is that a little cheesy? Sure. I don’t think that invalidates it though. If anything, for me, it just shows me more of the man behind the podcast. If you feel silly speaking to your mirror, or your iphone in “selfie mode” imagine speaking these words to a podcast audience. Phil has courage to put himself out there. To share his struggles and his journey. And I highly recommend you consider joining him, as I have already done. Everyone can use a little motivation, and this great new podcast will only take 5 minutes of your day. But you might be surprised by how motivational those 5 minutes can be.